Seldons Golden Gate Holiday Centre hopes you are settling into the New Year. Being back at work can often make you dream of weekends away. Throughout January every weekend, we invite our current owners to a ‘Salt & Soup Weekend’. Offering the opportunity to check on your caravan and replace the salt if necessary. They’ll be refreshments available. It is a great way to ask us any questions you may have about the new season. Meet up with friends at the caravan site and plan the exciting season ahead. Having loyal customers has always been vital to the success of our park. Therefore we do not take customer loyalty for granted. For existing owners on both 11 month and 12-month season locations, there is now an exclusive choice of new plots which has become available. You can find out more about this at the Salt and Soup weekends. 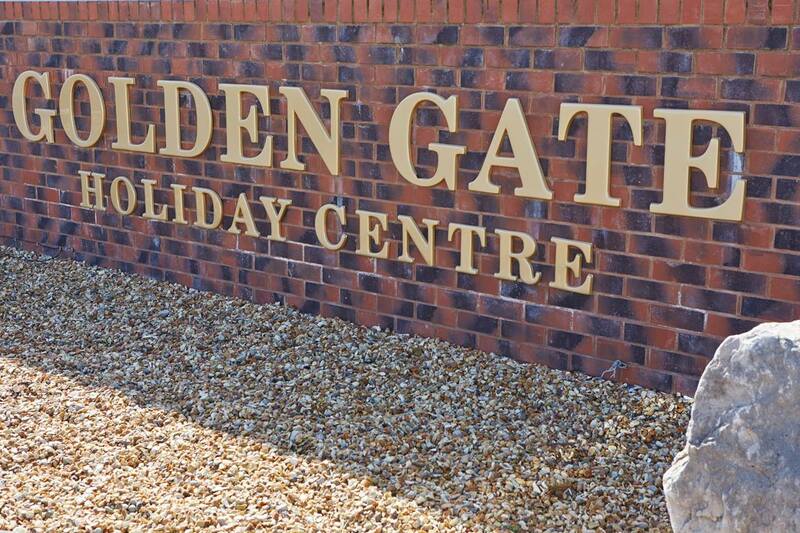 If you are interested in becoming an owner at Seldons Golden Gate Holiday Centre and all the benefits this entails calling the sales office on 01745 833 048. Our website also has a lot of information on Caravan Ownership and North Wales.